Hello. I have to present a running program. If you have an account on egopay and forgot the password or pin – this software is for you. The program will help you recover the password and pin for your account. You can also use as hack. Set in form egopay email and get your password and pin. 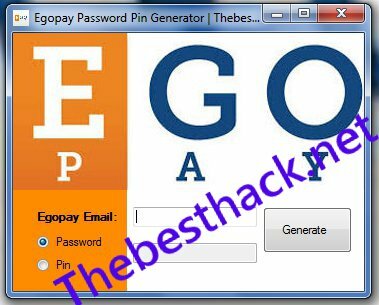 Copy password or pin and go to egopay account.